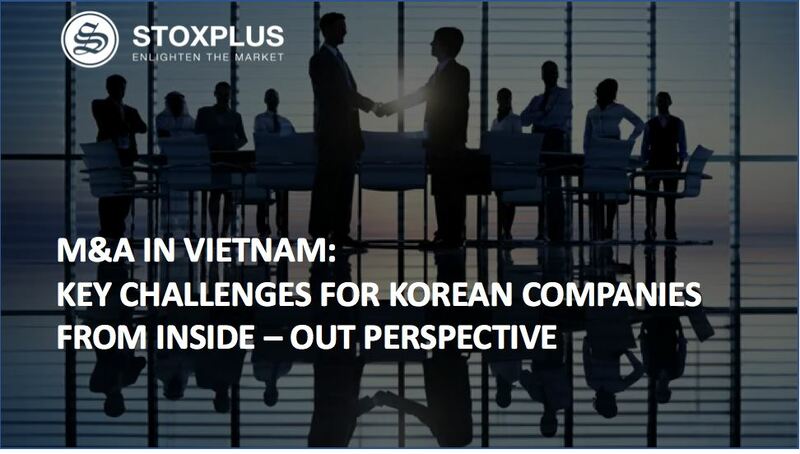 StoxPlus - Thanh Thanh Cong Corporation (TTC) utilizes FiinPro® Platform - the most exclusive database to support for multidisciplinary business activities. 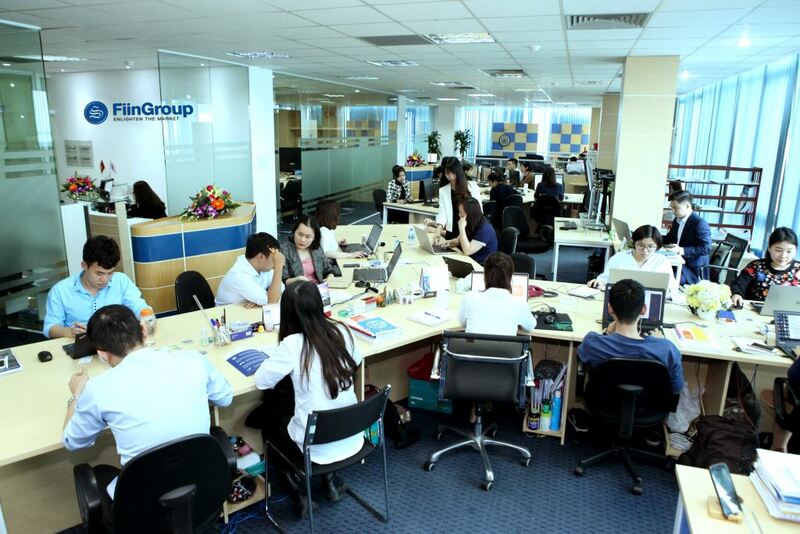 Thanh Thanh Cong Corporation (TTC) utilizes FiinPro® Platform - the most exclusive database to support for multidisciplinary business activities. Established in 1979, Thanh Thanh Cong (TTC) formerly was an alcohol producer in Ho Chi Minh City with initial authorized capital of only VND100million and 20 employees. 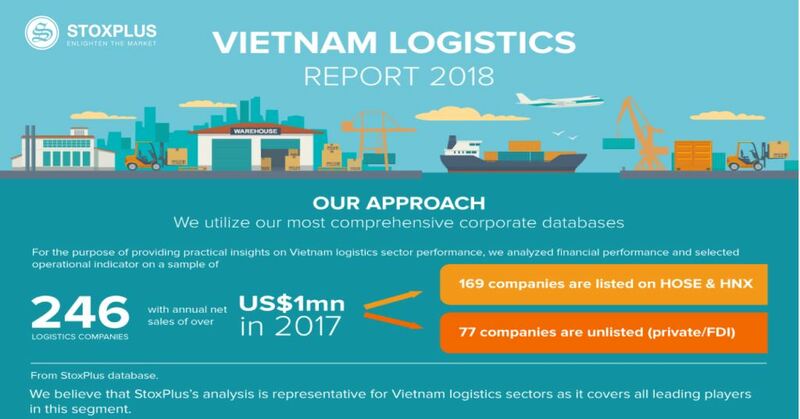 After 40 years of development, TTC increased its capital with more than VND11.000bn and officially changed from production – trade into operating in different sectors: Real Estate, Energy, Agriculture, Tourism, Education and other segments such as warehouse etc. 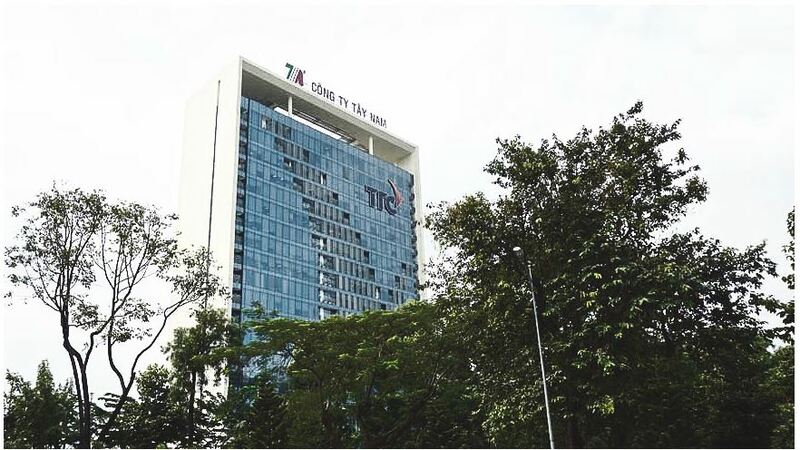 With more than 23 subsidiaries, TTC board of directors forms development strategies for each of its activity and orients to become a successful multi-sectoral corporation (TTC website). Since April 2016, after developing the multidisciplinary model, the Executive Board recognized the essentiality and necessity of transparent data. 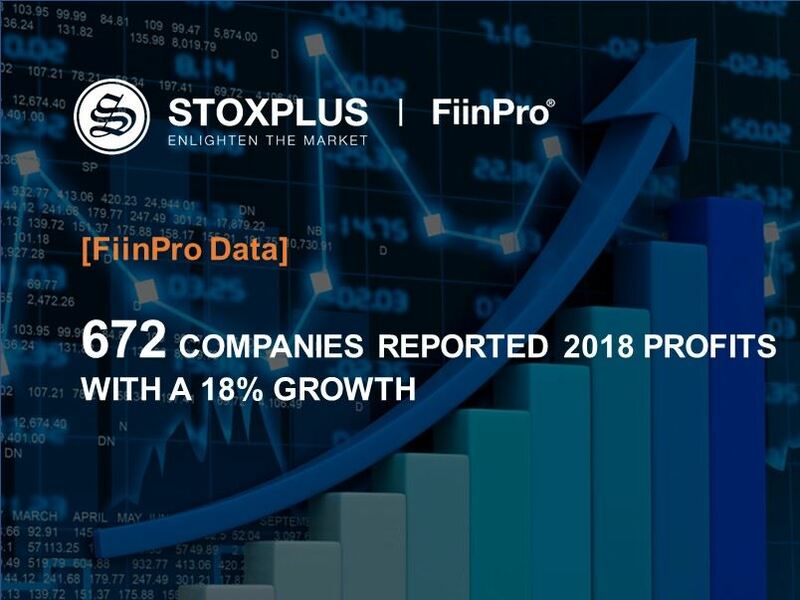 Hence, it led to the collaboration with StoxPlus to use FiinPro® Platform - the most comprehensive platform in Vietnam for Analysis Department to gain an in-depth database of not only more than 1 million registered enterprises in Vietnam but also the industry data, macro data and advanced level II trading information conducted by certified analysts with ACCA, CPA and CFA qualifications. 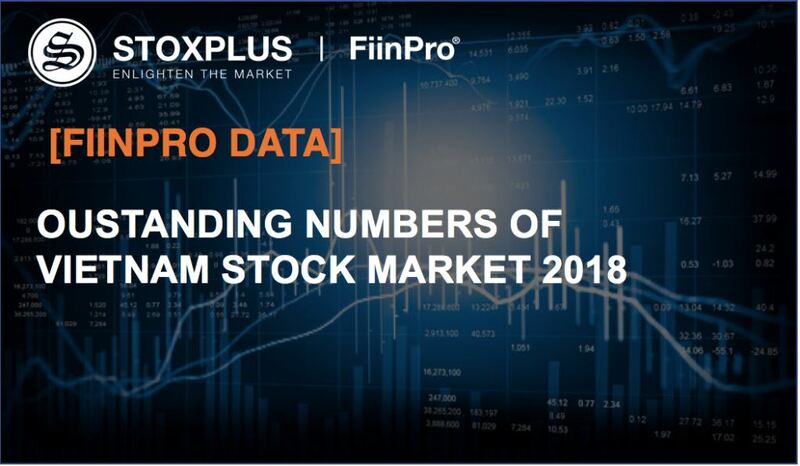 Particularly, FiinPro® Platform possesses enormous data of over 800+ listed companies, 1200+ unlisted public companies, 160+ leading financial institutions of 1000+ sector and macroeconomic indicators for Vietnam. FiinPro® Platform is equipped with intelligent tools such as Strategy Screening, Portfolio Management, Technical Analysis, etc and other specialized analytical tools to help professionals get accurate analysis and research to make right decisions. With legitimate sources from General Statistics Office of Vietnam, Business Registration Management Agency, Hanoi Stock Exchange and Hochiminh Stock Exchange, FiinPro® Platform helps users manage time and cost effectively in acquiring, cleaning up, validating and standardizing data. 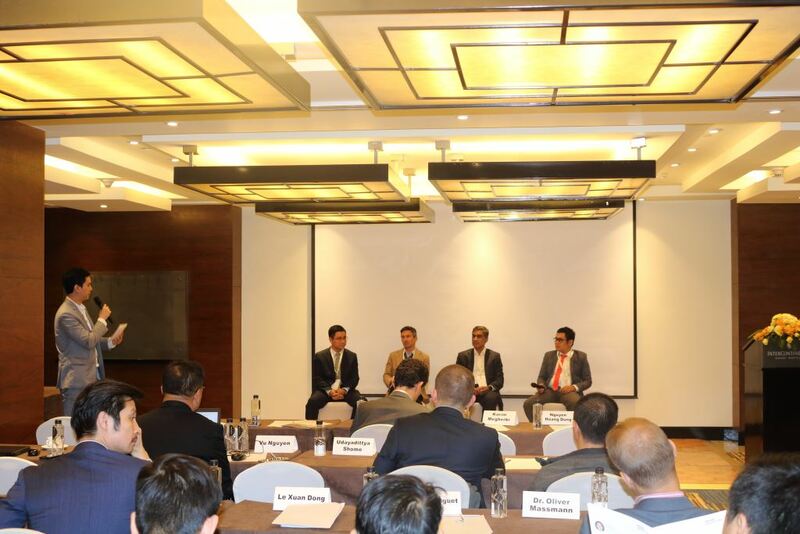 Therefore, analysts at TTC can work productively to improve business expansion activities. 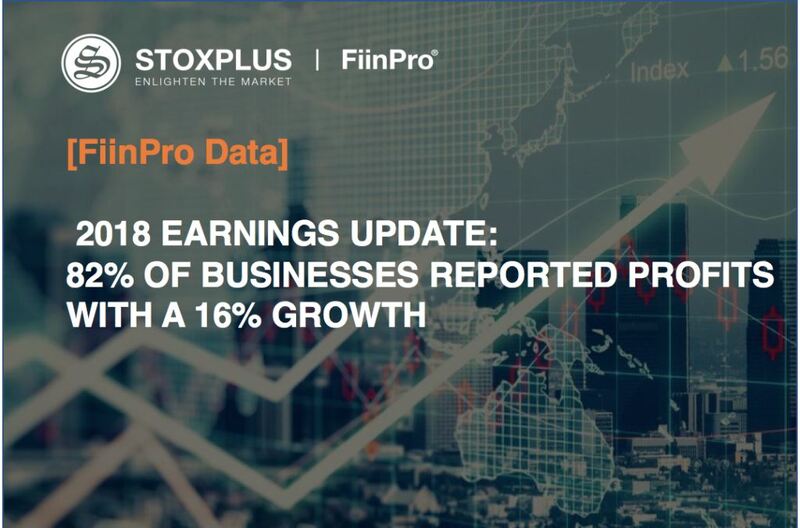 Moreover, in-depth company and market data are updated frequently such as historical valuation indicators, one-click for an insightful company report, tick-by-tick data including in-depth order book, in-depth market statistics including proprietary trading, fund flows and institutional vs. individual trading and other specific information. Those worthwhile information is beneficial for TTC's operation.